There are some really cute things happening in the world and I thought those things should be mentioned, it’s nice to get away from the darkness and the death of this world sometimes, when it’s appropriate. So here are some children that can, and should be mentioned. Grace Van Cutsem– Grace Van Cutsem, age three, is the goddaughter of an unmentioned Prince, the daughter of Lady Rose Astor and Hugh van Cutsem and, the great-great-great-granddaughter of William Waldorf Astor. She was one of the most popular internet meme around this time last year April after she attended a specific wedding, and made one of the cutest faces possible. She seems to be a happy well adjusted child on the surface. Too cute. Grace Van Custem you have been mentioned. This are the adorable twins of a famous celbrity couple. They are the kids of Nick Cannon and another unmentioned, but famous celebrity. Since I think they are both too cute, but if I had to pick just one twin, Moroccan is the cutest, so Moroccan you have now been mentioned. Last but not least, and probably not fully last, because I would just love some of your comments and feedback on this post. 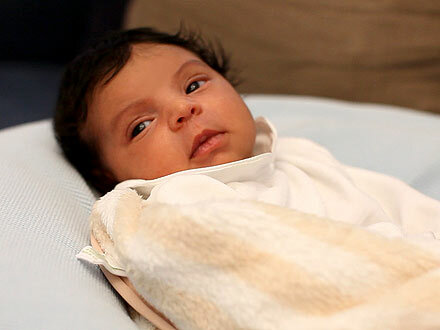 Blue Ivy Carter– Too cute, and already so famous. This cute baby is the child of another famous couple. Unmentioned are the famous parents of the almost too perfect baby. Blue Ivy you have been mentioned. That as cute much room for cuteness that this post has time for. 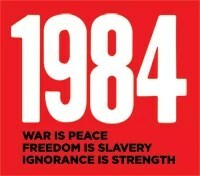 Next time I will likely try to do a book review 1984, that book hasn’t been mentioned for sometime, and it should be.